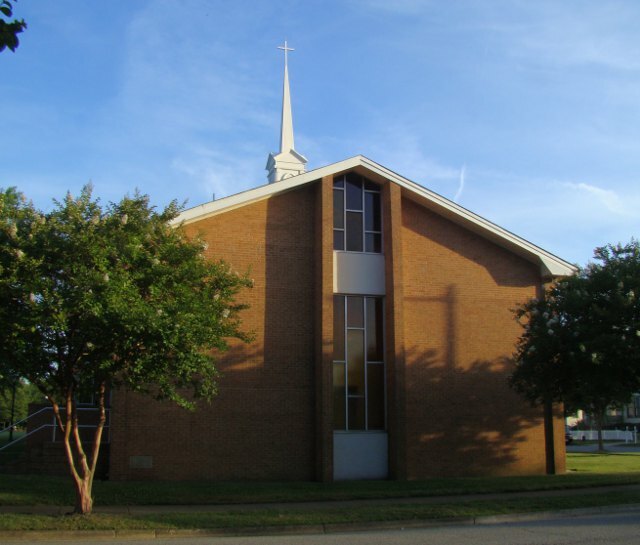 A Methodist church, founded in 1945. 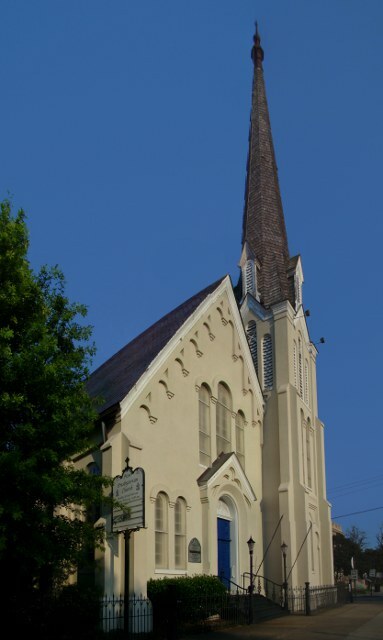 A Baptist church, founded in 1789. 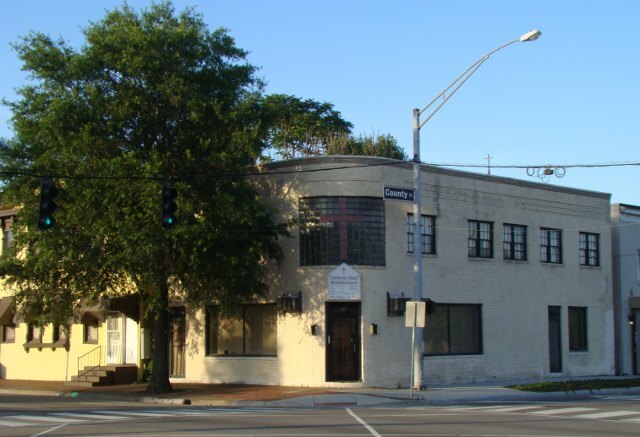 A Baptist church, founded in 1865, this building built in 1939. 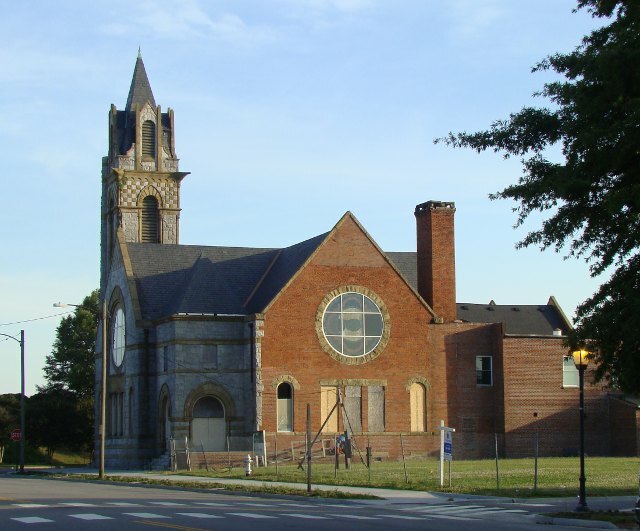 A Methodist/Episcopal church, founded in 1857, this building built in 1857. 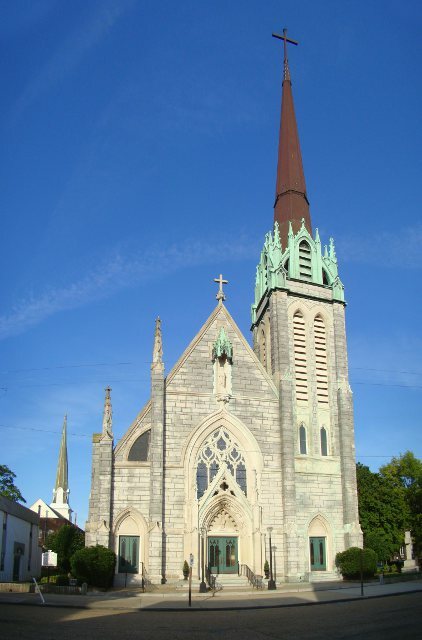 A Lutheran church, founded in 1908. 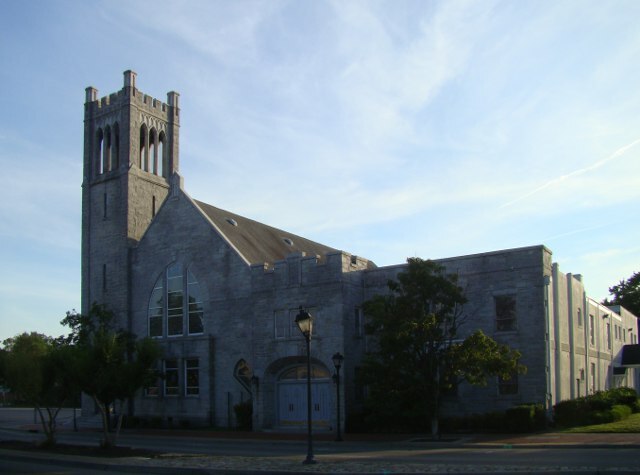 A Presbyterian church, founded in 1822. 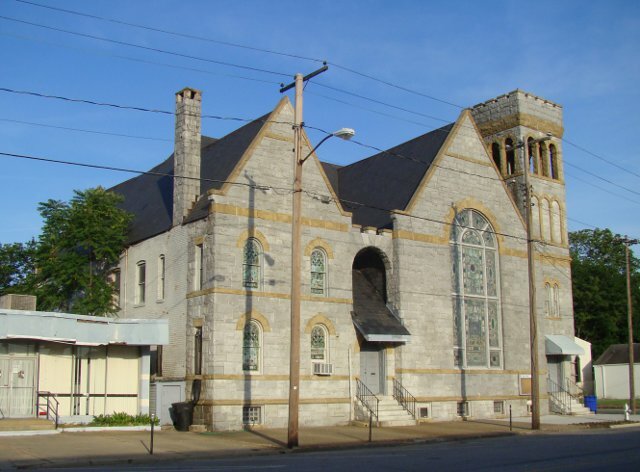 A Baptist church, founded in 1890, this building built in 1994. 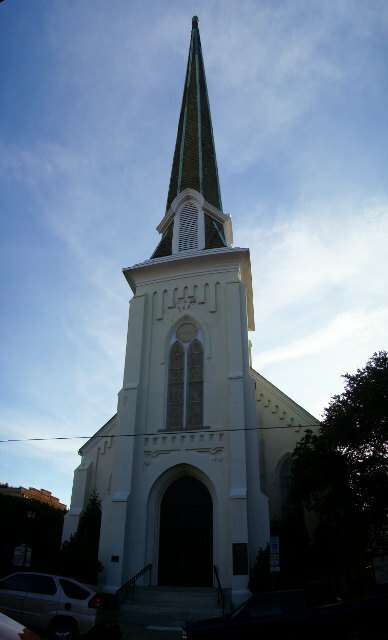 A United Methodist church, founded in 1772, this building built in 1872. 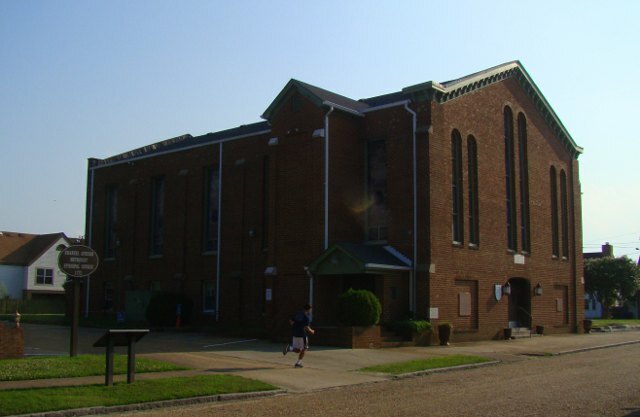 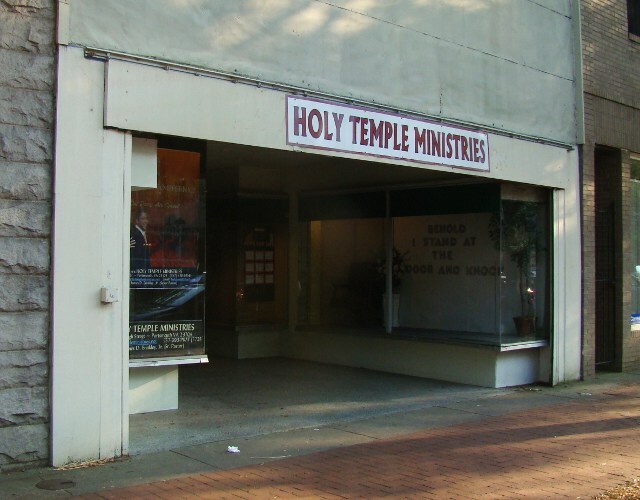 A Baptist church, founded in 1935. 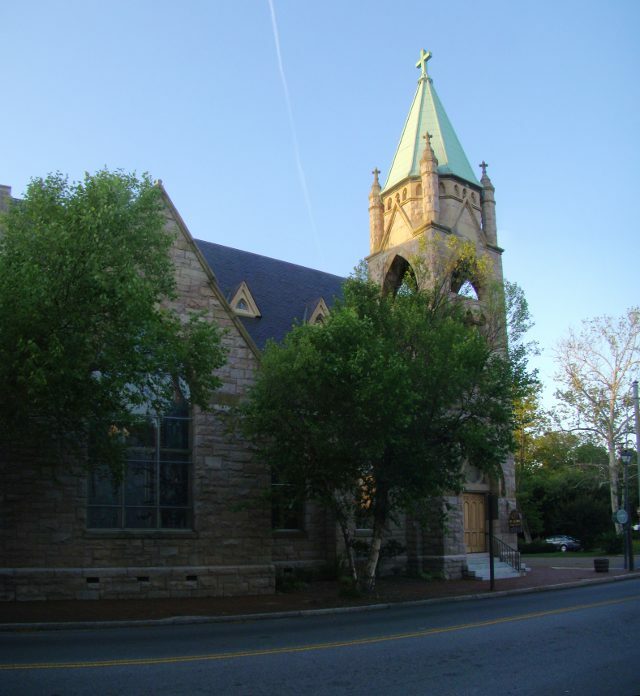 An Episcopal church, founded in 1848, this building built in 1897. 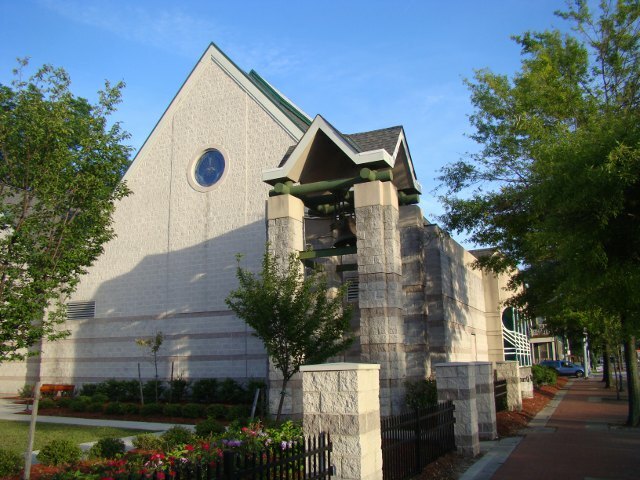 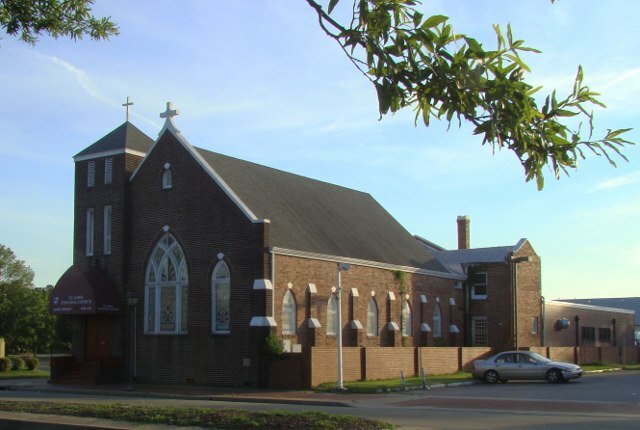 An Episcopal church, founded in 1848. 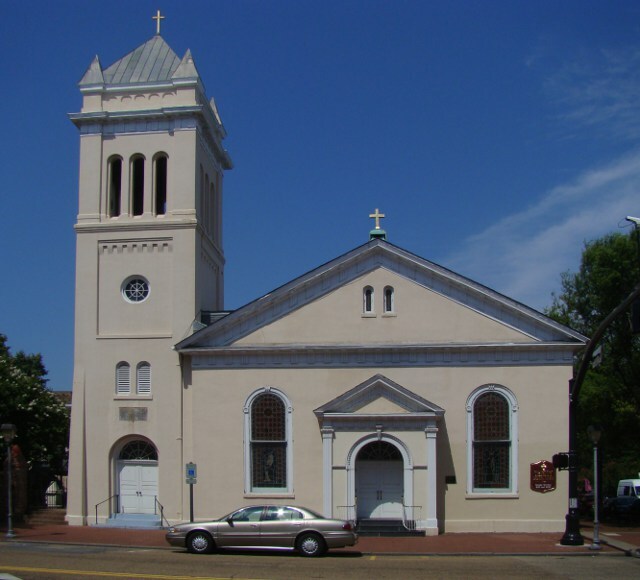 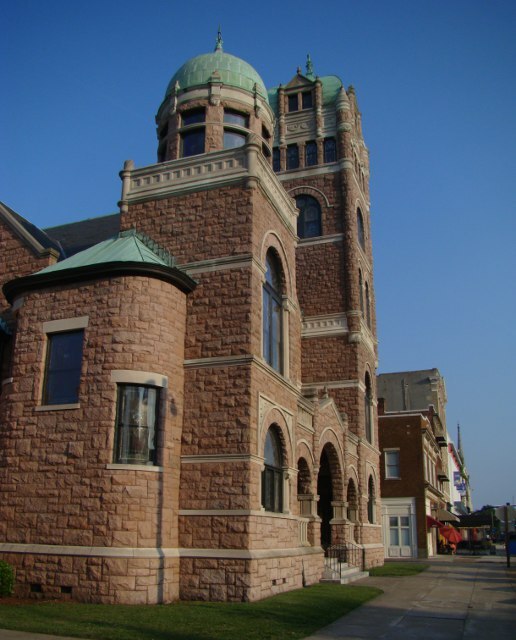 A Catholic church, founded in 1804, this building built in 1900. 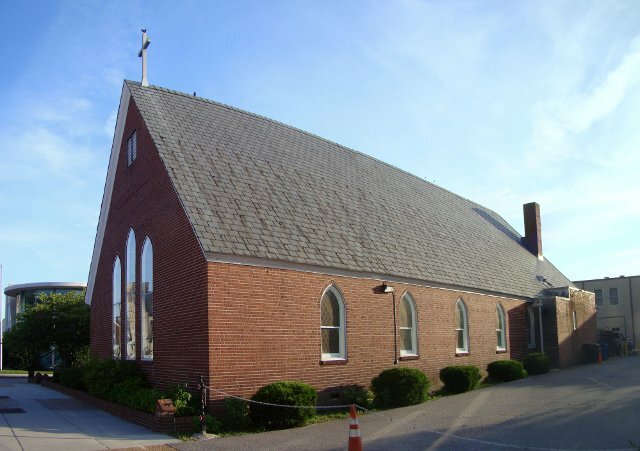 An Episcopal church, founded in 1762, this building built in 1762.